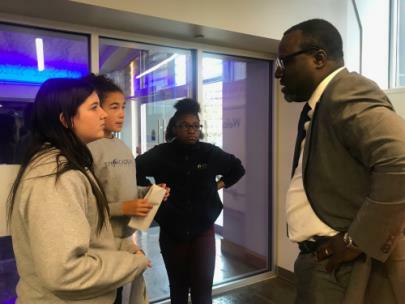 During a field trip to The Enterprise Center, The Company Lab, and TechTown at the Edney Innovation Center on Wednesday, seventh grade students and faculty from Ivy Academy, winner of Chattanooga 2.0’s ‘Thank a Principal’ contest, learned about career pathways, entrepreneurship, and how technology is shaping Chattanooga. 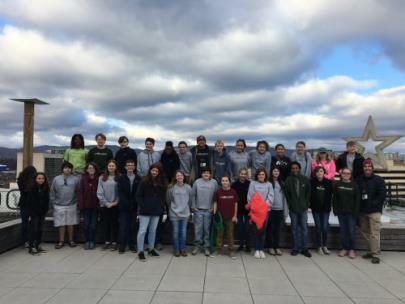 During the field trip, students were prompted to think innovatively about a number of topics, including reimagining Chattanooga and what the next 20 years look like at The Enterprise Center. Ideas ranged from trees on top of parking garages, homeless centers with daycares, and stacked parking. 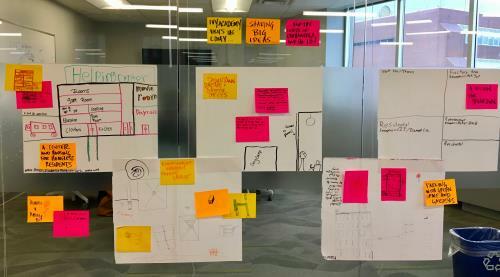 Co.Lab taught students about entrepreneurship and how to take an idea and turn it into a business. 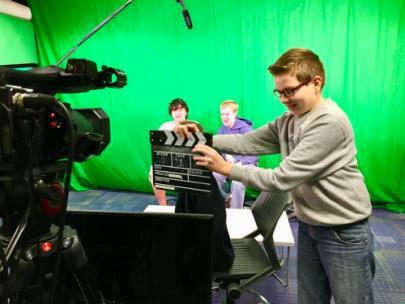 Students also explored possible tech careers by experimenting with the green screen in the video recording and editing studio, computer controlled robots, and a 3D printer at TechTown. In honor of National Principals Month, during the month of October, Chattanooga 2.0 received over 750 ‘Thank You’ note submissions as a part of a campaign to thank Hamilton County principals from students, teachers, parents, and community members. 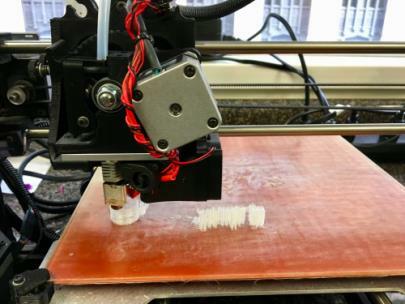 Teachers who submitted ‘thank you’ notes were entered into a raffle to win a field trip, donated by community partners, for their classrooms and principal. Ivy Academy seventh grade teacher Matt Raper submitted a note thanking Principal Scott Grisar and won the field trip for his students. 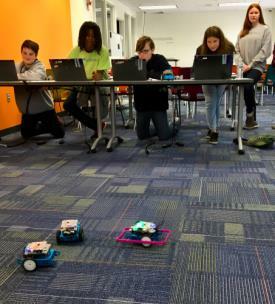 Chattanooga 2.0’s initial report in 2016 highlighted the importance of empowering school leaders in the district, prioritizing work to support these great leaders and put great teachers in each classroom.